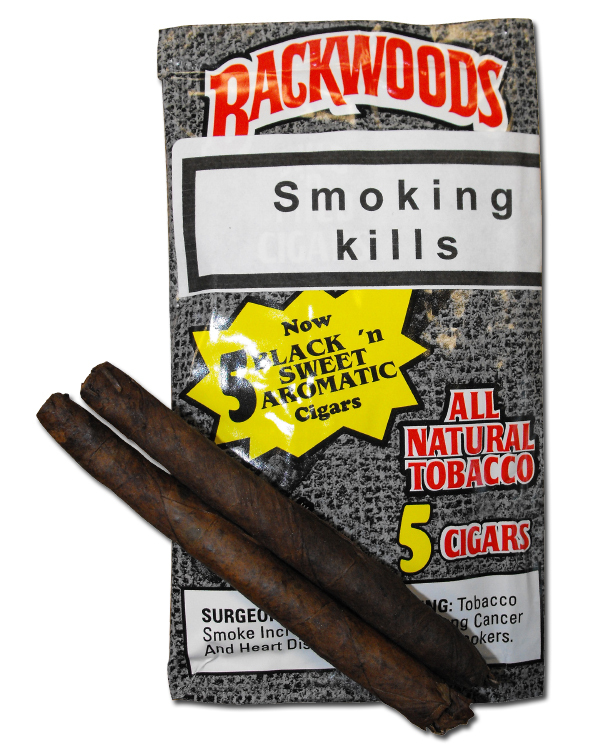 The Backwoods black Sweet Aromatic cigars are smooth machine made vitola that feature mellow and sweet tobacco flavours that are great-smelling. Very pleasant 20 minute smoke. I'll certainly be trying these again.